What is Online Community Research? An online community research is a community, deployed online, to carry out research using various market research methods. Online community research is a “buzz” that has changed the face of research to a larger extent. For the last few years, the GreenBook Research Industry Trends report has shown that online research communities have been the most successful and most widely adopted new research methodology. This speaks volumes about the importance they have in the research space and the vast insights that researchers get from them. We are in a situation now where most of the top companies in each industry from banking to CPG are using and getting valuable data from online research communities. As you can see, these types of communities are taking over the world. But why? Let’s take a closer look at the 3 main reasons that have led to the widespread adoption of online community research. Online research communities give a company long-term access to the thoughts, insights, and feelings on their customers. In addition, companies can get more profiling information about their customers than they could in any CRM system. The customers are giving this additional information because they are a part of this community. In addition, these companies have instant access to their customers and they can conduct research very quickly and get their results in less time as well. Furthermore, the additional tools available like Ideation or Discussions, allow for even more insights and ideas from customers. With the additional tools available like Discussion or Idea Board module, the community sees higher levels of engagement and also a collaboration between the community members. 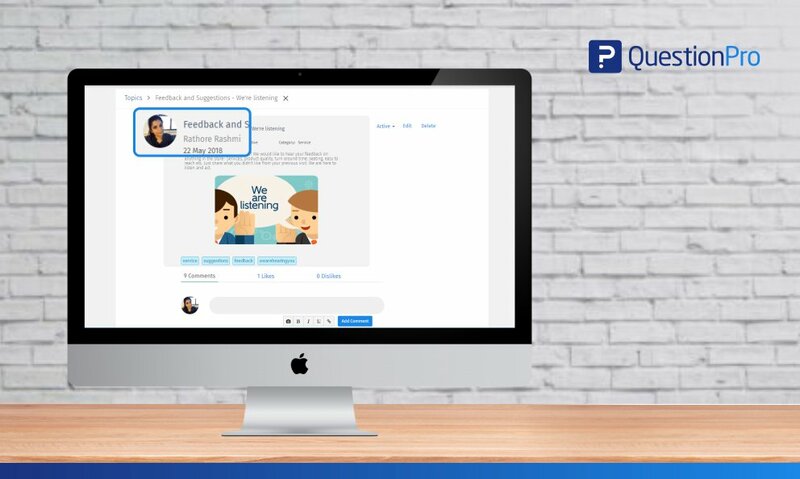 This helps to tease out even more insights as you now have members collaborating and offering their opinions and feelings so you get really good organic conversation and discovery as well. This allows the community manager to better assess the popularity or viability of the idea or opinion as well when you have their more qualitative tools available. A side benefit is that in many cases, insights are gained from questions or ideas that companies never thought to ask their customers. The rise and widespread adoption of social media networks have likely been the most significant reason that online research communities are dominating. 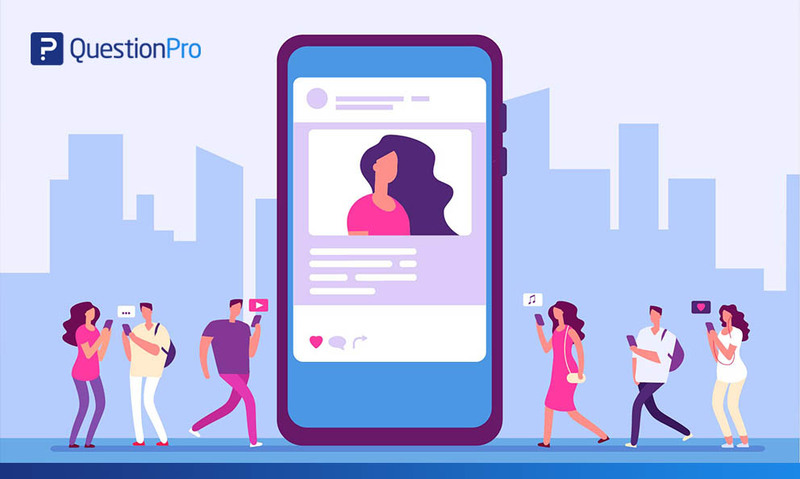 Essentially, social media networks like Facebook and Twitter are a community where people can come together to connect and share their feelings and opinions. Their voice can be heard on these platforms. Perhaps more importantly, they can connect with like-minded people and those that share similar interests. This undoubtedly has helped online research communities in that people are familiar and like the concept of being in a community. They are used to participating in polls, posting topics, and commenting on other posts. It’s a positive experience and one that has a high level of intrinsic value. 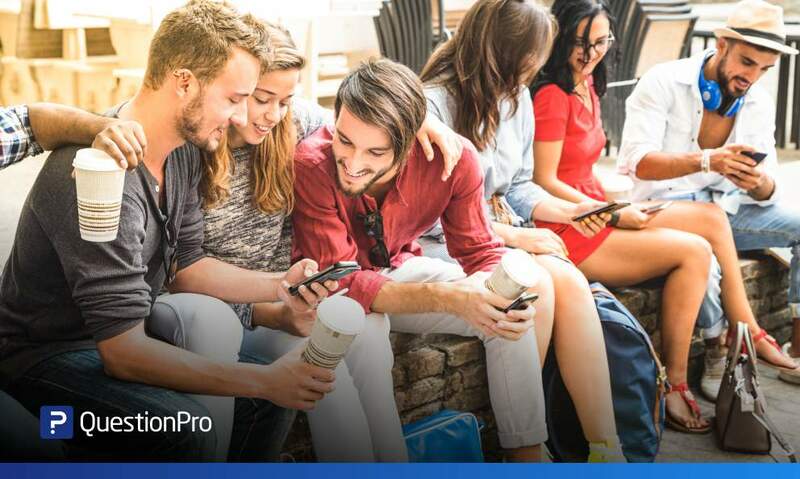 Over the past few years, QuestionPro has worked closely with organizations such as Zynga, Potbelly, McGraw Hill, and Gannett to create and grow successful customer insight communities. A customer insight community web portal is a stratified panel of customers with the objective of gaining input from community research members to aid in both strategy and future decision-making. Stratified: All organizations have some sort of segmentation/stratification – high-value customers versus low-value customers. Having the ability to understand the perceptions of your high-value clients versus your low-value clients is paramount for effective decision- making. Ease of Access and Delivery: The ability to access community members in a rapid and seamless manner. The community is ready to go anytime and members have digital access (online member portal, email, SMS etc.). As a community member, they have consented to receive surveys and notifications, in addition to agreeing to participate in digital focus groups and usability testing scenarios. Self-Service and Digital: Customer communities run predominantly on a digital platform. Members have a member portal where they can log in, take surveys and quick polls, and participate in ad-hoc real-time focus groups. In addition, there are more advanced qualitative tools like an IdeaBoard. Members can post ideas and vote on each other’s ideas without the involvement of the organization representative, which gives the system scalability. Mobile Focused: Members have real-time and mobile-optimized access to the research platform. In addition, there is a mobile app that member can download and participate in research. The app has all the tools – surveys, polls, online discussions, IdeaBoard, etc. Internal Team Access: Multiple people within the organization should have direct access to the platform for conducting research. This should be self-service or a controlled-service where community managers are enabling researchers to run ad-hoc surveys within hours, not days. This is an extremely important characteristic, without democratizing access organizations will not be able to gain the efficiency they want. Think of a customer insight community as a productive tool – insights, and access to data is no different than productivity tools such as Excel, Word, and PowerPoint. We’ve witnessed tremendous advantage and success with companies that have an integrated system/platform for both their research and panel/community needs. It is imperative for Survey Research platforms to be able to “communicate” with the community platform seamlessly and share information back and forth. Having an integrated Community and Survey Research platform reduces risks and also allows for smooth transfer of data and enables more scenarios to be executed. One of the many advantages of having a community platform for insights is the ability to capture insights from panelists on an ad hoc basis with low operational overhead. Quick Polls, or single question polls, are a great way to keep the community engaged, while at the same time providing valuable insights and benefits to the decision making processes of an organization. Identify and group the “class” of customers you want to represent. In some cases, it may make sense to have different communities for each of the cohorts of customers you have. In many cases, it may only make sense to group your high/value customers into a panel, which creates focus and forces the company to listen to their high-value customers. 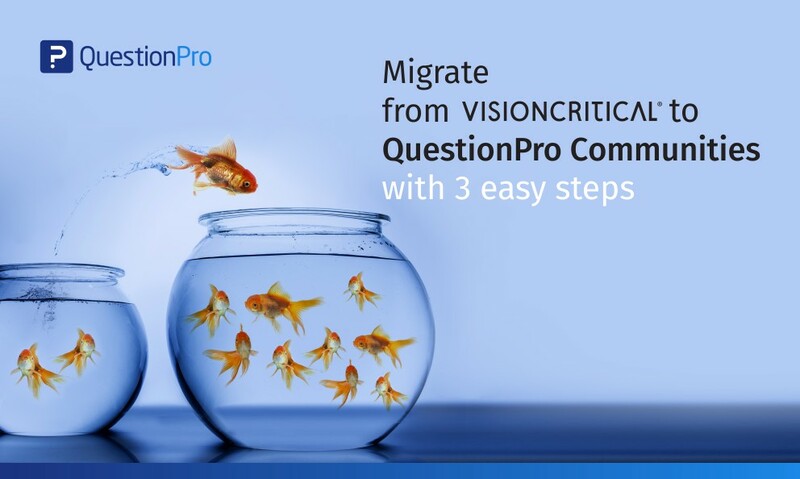 Setting up a community on the QuestionPro Community platform is really simple and can be up and running in under an hour! Work on the marketing aspects and design aspects of the messaging. Do you call it a customer advisory board? Come up with a catchy name for the community and one that is in line with your companies’ branding. 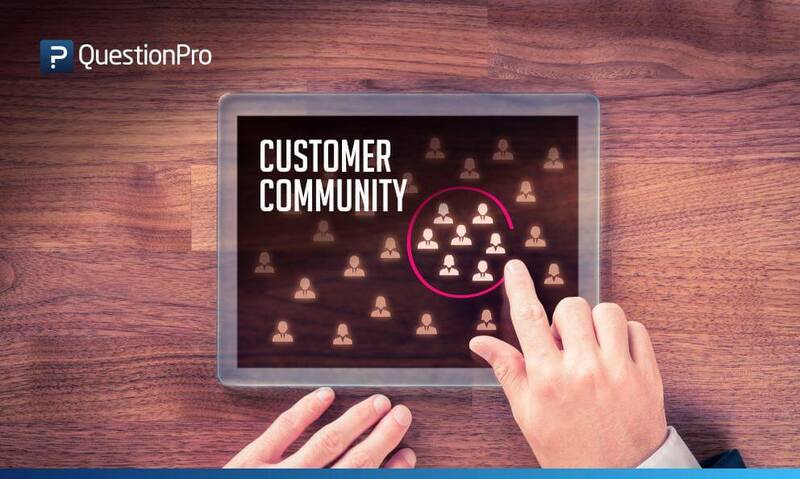 Invite and encourage your customers to participate and join the panel. Email invitations and web intercepts are common ways for you to bring customers into the community. In addition, customer lists, social media, and member referrals are some more great way to get a member into your insights community. Enable access and training to key decision support individuals in the organization on the research platform. This would give everyone exposure on how to create and deploy a survey to the community in a short amount a time. In many cases, the research teams can act as best-practice advisors and gatekeepers of the insight community software. We recommend that this practice is followed if survey researchers are not versed with a panel/community platform management platform. Train and showcase non-survey related research programs such as online focus groups, chat rooms, and qualitative research modules. Not all decisions need to be based on a survey; for example, focus groups and one-on-one conversations yield equally effective results based on the problem and task at hand. Technology Driven: Online community research allows members to participate in using hand-held devices like tablets, Ipads, mobile phones and similar devices. They can share their opinion and insights from anywhere, anytime, using any device that is convenient for them. Since online community research is technology driven, it is an advantage for researchers. For example, consider hypothetically, you are a researcher and you want to collect insights from the participants about a certain product and you wish to have real-time insights, it is possible with online community research, where you can ask the participants to go into the store, check the product on the aisle and give their insights right from within the store. Give the participants a link and ask them for their feedback. Targeting Millennials: Although not all study or research is focused or involves millennials, there is some researcher that focus specifically on them. Since millennials are well-versed in technology, it is easy for them to respond online. Moreover, the natural habit of millennials is they think digital. They can easily engage and respond quickly online. Can Engage Multiple Segments: Online community research allows a researcher to engage 50-150 participants across 4-5 different segments at one given point in time, in one study. So, once you have completed your online community research, you can compare opinions and ideas instantly. More Participants, Better Insights: A single online community research can provide more insight than five focus groups combined together. While engaging 100+ people is practically impossible in a focus group, online community research can accommodate 100-150 participants easily. A good number of participants mean more and better data.